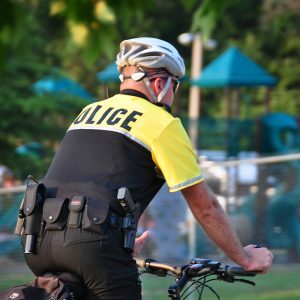 The Guntersville Police Department is made up of 30 certified police officers, along with 10 non-certified civilian support personnel. The Guntersville Police Department has been entrusted with the duty and responsibility to preserve, protect, and defend the citizens and property under the laws of the State and the ordinances of the City, and to maintain order. The goal of the Police Department is to provide a safe neighborhood for our children, families, and community. This department strives to carry out its goal in an ethical, courteous, impartial, and professional manner while respecting the rights and dignity of all persons. Chief Jim Peterson and his department are ready to serve you; please call them at (256) 571-7571 for any assistance.